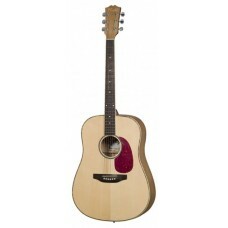 Folk guitar 6-string Dreadnought natural. At Sever any guitar is optimized before handed to the buyer. 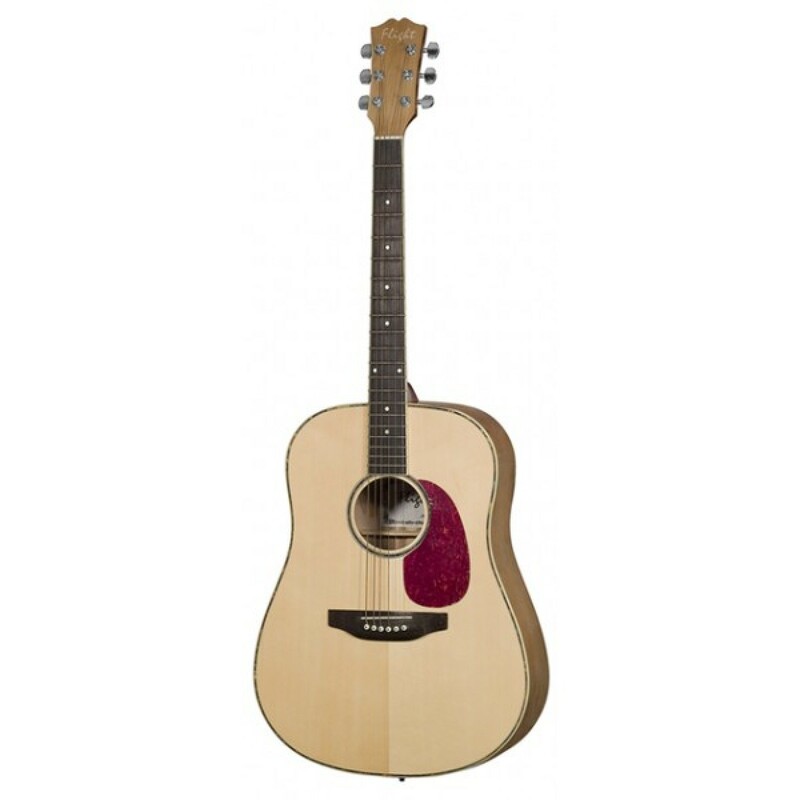 This procedure includes: string reduction, neck adjustment, fret treatment.